At Pearson Adult Learning Centre, you’ll get to know the ‘hub’ where students gather to use computers, get support from teachers, and sometimes share potluck meals together. Students from all over the world share their cultures and create a strong sense of community for teachers and each other alike. When students are made to feel welcome in their learning, their classes and their communities, they often seek ways to give back and support others. 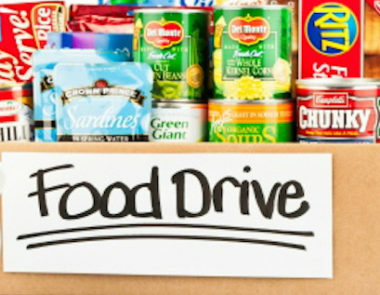 Every year, the annual Food Bank Drive is a huge success at the Pearson Adult Learning Centre. This year, in 2018, students donated more than 500 pounds of non-perishable food items.